The characters in Touken Ranbu are personifications of famous swords and the player has to create an army of swords in this battle simulation game. As a Saniwa sage, you command charming and uniquely designed characters that captures the heart of many. New stages and characters are added all the time, so there's always something to do! Today, the 5th of May, has a Touken Ranbu doujinshi event at Tokyo Big Sight. 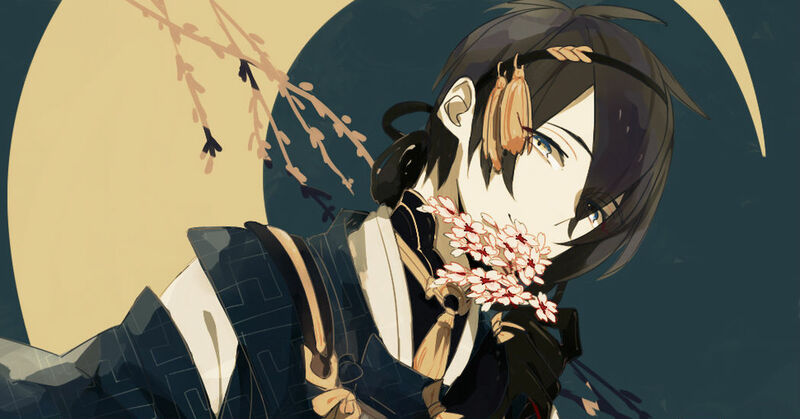 Since there's also a lot of TouRabu fanart on pixiv, we decided to make this Spotlight! Check our first Touken Ranbu collection.